Purposeful Teams™ is a powerful and participative team development intervention that moves teams to purpose-led execution. The intervention is applicable to natural task and project teams at every level of the organisation, utilising a team building process that adapts to the organisation’s and the team’s context. 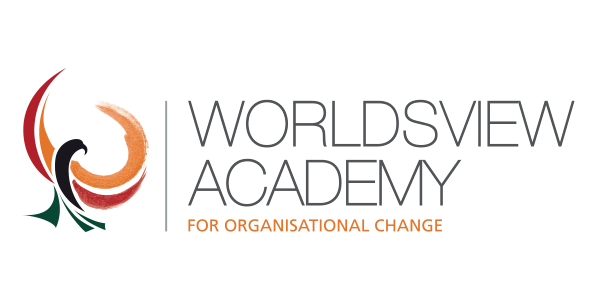 WorldsView™ Academy is a specialist Organisation Development (OD) institution enabling organisations to become more effective, in a healthy way. WorldsView™ Academy’s purpose is to engage with our clients, leaving them more capable of sustaining an effective organisation in a healthy way for the long term. WorldsView™ Academy is an Organisation Development Centre of Excellence focused on the continuous professional development of Organisation Development (OD) and Human Resources (HR) practitioners, the development of cutting edge OD software and innovative consulting services. Together we are forging a global community dedicated to grooming leaders, assimilating cultures, developing facilitators and making a serious contribution to the profitable growth of business. A set of structured Organisation Development interventions that can be rapidly deployed, at scale, in the organisation to help organisational groups, from boards and EXCO teams, through leadership and other functional groups, to workgroups and small crossfunctional teams, to become more effective in a healthy way. Organisation Development and HR practitioners. and ensure that organisations grow at their desired rates. Grow your organisation development and change capabilities through a holistic range of skills programmes by improving your knowledge and skills in organisation development. 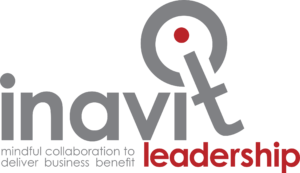 Access and immediately deploy interventions, software and consulting services to move your organisation towards greater effectiveness in a healthy way. Join our community to connect, share your knowledge and learn more about effective, healthy organisations.